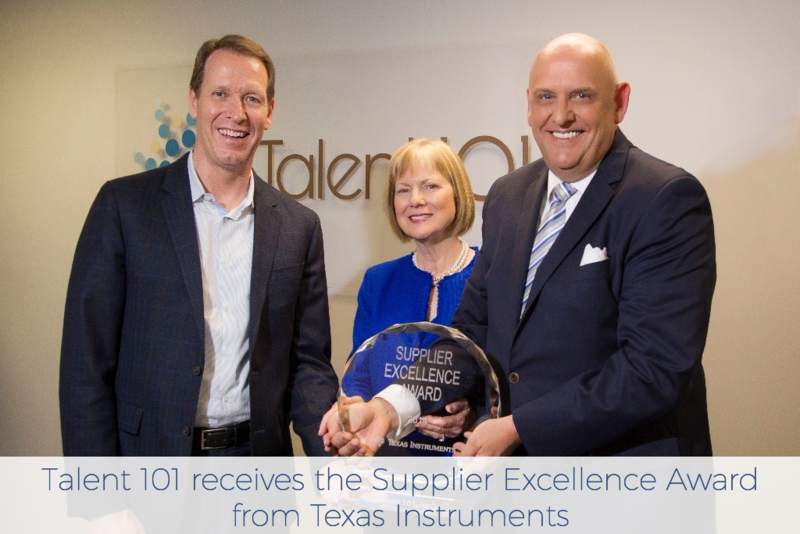 Talent 101 is a global workforce solution provider dedicated to the semiconductor and electronic systems related industry offering engineering services, statement of work (SOW milestone delivery), contract, direct-hire, sub-contract and strategic outsourcing of Information Technology (IT) services. Connect with our dedicated team. To receive more information about the services Talent 101 provides, call or e-mail us today. Subcontractor inquiries are welcome. Talent 101 is an active member of the Women's Business Enterprise National Council and was awarded one of the fastest growing women owned businesses in 2013. Talent 101 achieved it's HUB certification in 2011 and annual requirements. We've been awarded contracts with the state of Texas and many corporations which require HUB certification.